I came across the above picture on Facebook that someone posted and it hit me like a ton of bricks. 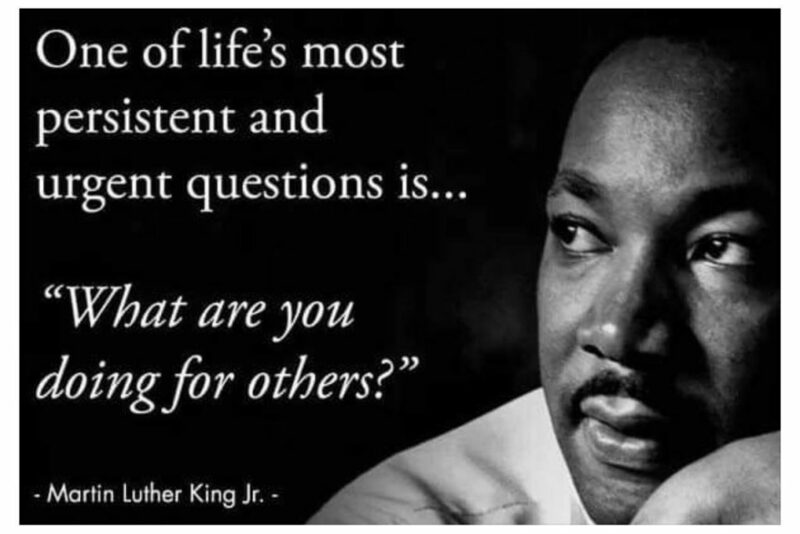 It was as if Dr. King had spoken those words to me and all of us associated with EnCourage. 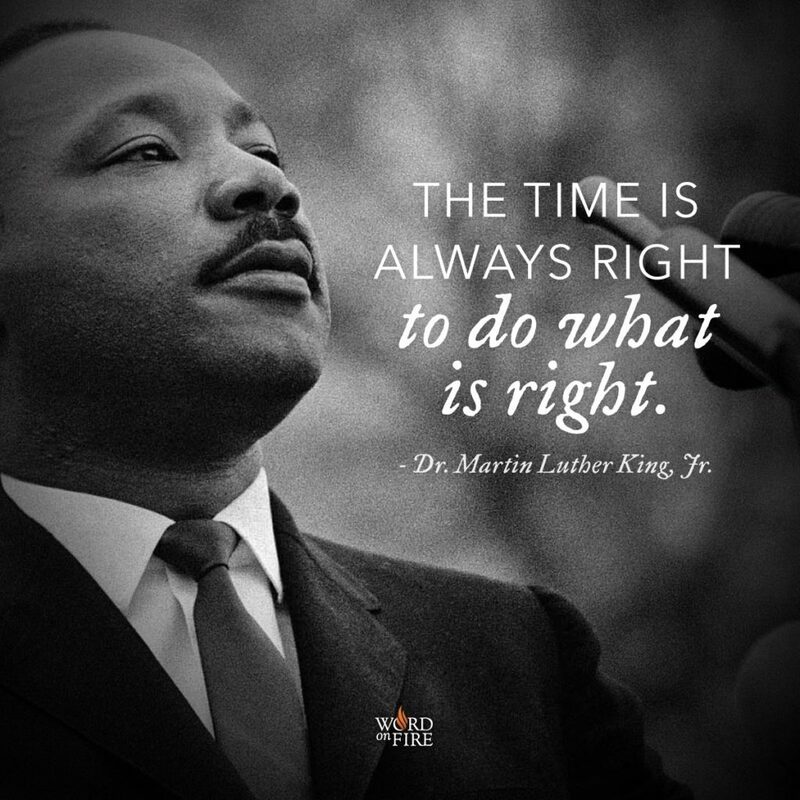 We live in a world where right does not matter as much as being heard and seen. If you disagree, the I suggest you investigate the “coverage” of the MARCH FOR LIFE in reference to the Covington Catholic coverage. In our circumstances we are constantly screamed at, chastised and disregarded because of our desire to uphold the Catholic teachings in regards to SSA. We cannot be mute any longer. Yes I know that our apostolate desires anonymity in public as a rule. Yet there are true heroes to the cause that put their names to their beliefs for which I am grateful. With that said, not everyone is comfortable in doing so. Then how can we be heard? 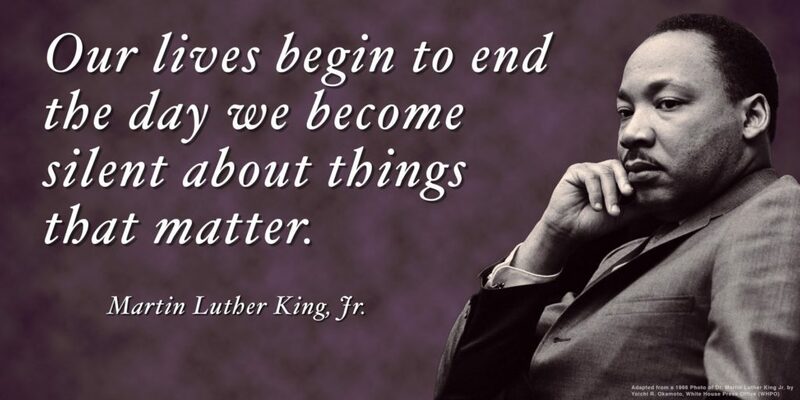 How can we be a voice, as Dr. King says, that matters? Good question! I will answer with another question, who is the GREAT LISTENER? I am hoping the caps give the answer away. GOD! of course, in the FATHER, SON and THE HOLY SPIRIT. We need to incessantly fill the ALMIGHTY with whatever we can give him. We need to put our loved ones out there to God, put their spiritual growth and needs front and center to HIM. This is how we can be heard, not to be silent any longer. When confronted, speak the truth without wavering but with unending love and support for our children. The enemy, the devil as he uses those who stray, thinks he has a bully pulpit where the louder and more obnoxious he is, the more he is winning. But, in the end, we all know JESUS wins, meaning whatever we can do in this life can have a profound effect eternally for those we do it for. But be certain, it must be done with love. 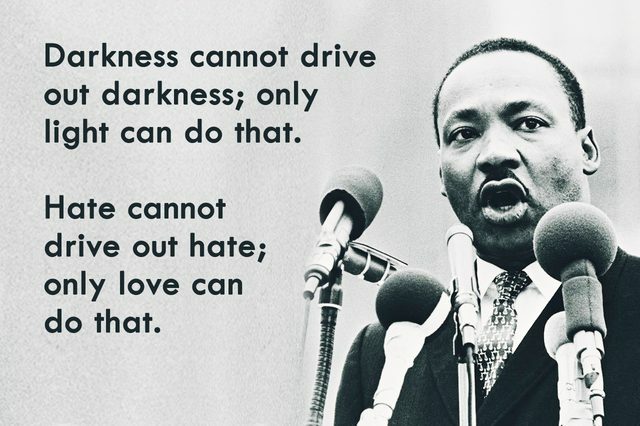 MLK is famous for preaching that “hate cannot conquer hate, only love can”. Our greatest tool is our ability to love and our greatest game plan is in executing our faith. 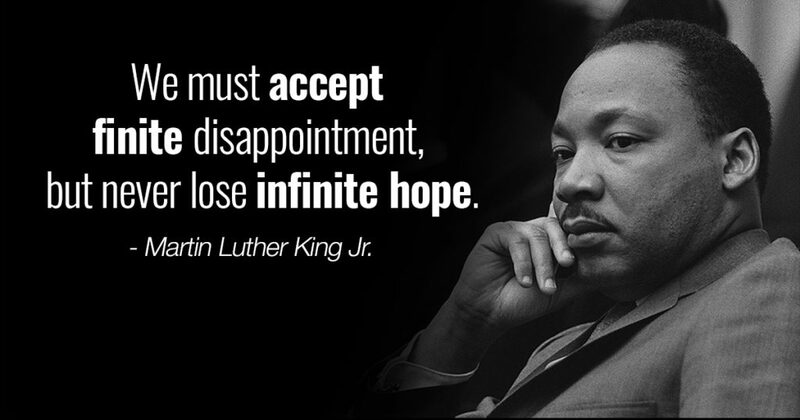 Our hope for our children then can be realized. 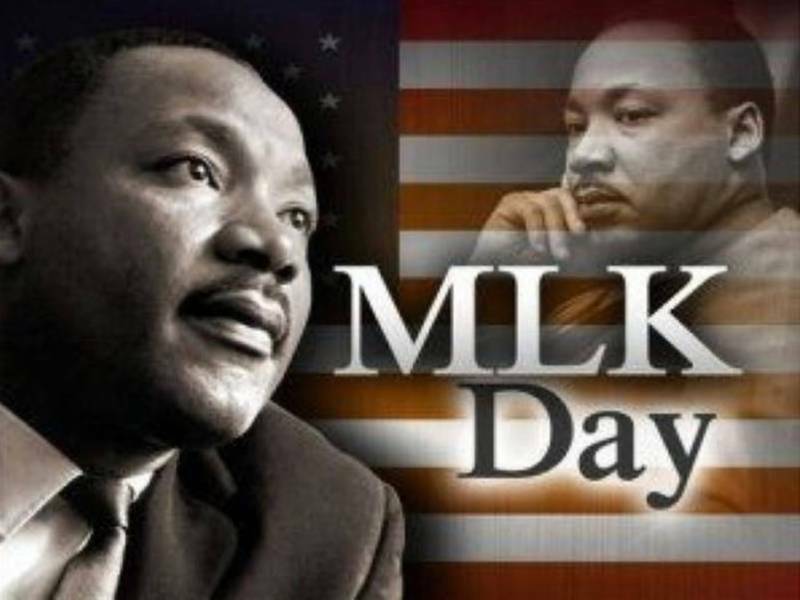 In tribute to this great man, Bishop Robert Barron provides us with the reason why Dr. King’s message is still relevant today and why it should resonate in our lives.